Higgins CorporationProductsGamingIDP Solid 510 Casino – NOW AVAILABLE! 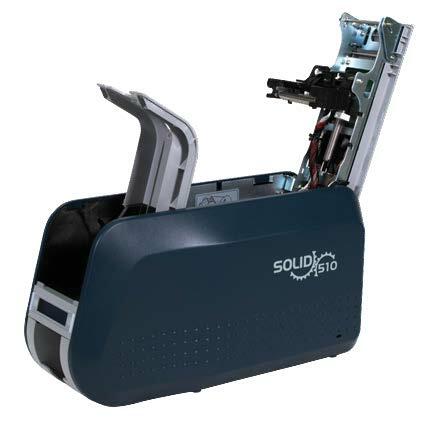 The SOLID-510 OC ensures proper card issuance in any casino environment with simple to use tools for large installations. 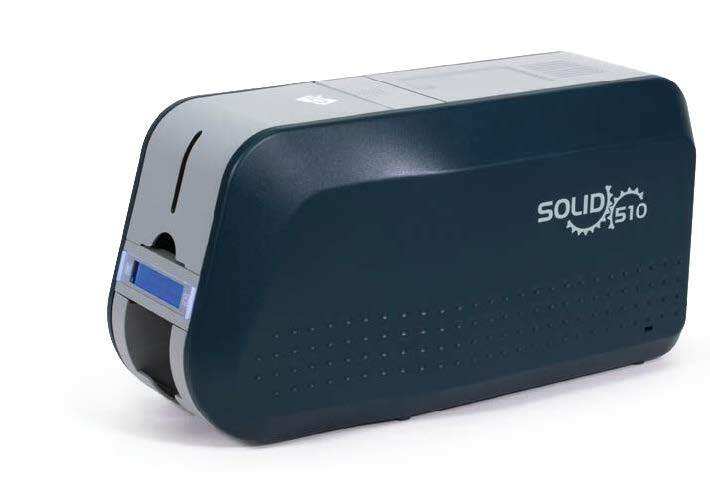 Solid Series provides effective security features for access control and data encryption. Solid series can utilize the network printer server for encoding and printing cards. Available now from IDP America, Inc.